We offer training through seminars, consultation, etc. 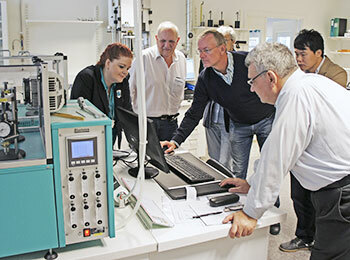 in our own premises in Borås or on-site at our customers, all around the world. Do you want more information about the education we can offer? Please contact us here. 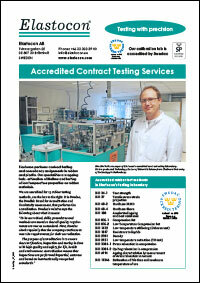 Read more about our polymer testing on commission in this brochure.